George prides himself on providing tailored risk insurance advice, paired with exceptional service. He thoroughly enjoys working with all his clients and his industry knowledge allows him to overcome any obstacles effectively and efficiently. 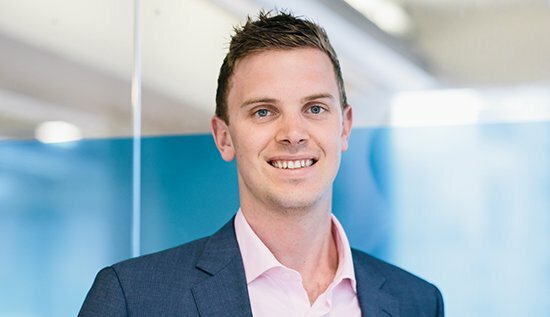 George has worked in the risk insurance industry for 4 years and prior to joining AdviceFirst he was based with a start-up insurance broker in Newmarket. Outside of work George is a competitive ocean swimmer and enjoys skiing, scuba diving, surfing and a glass of Chardonnay. George is a Registered Financial Adviser, regulated by the Financial Markets Authority.